Spinal stenosis is the narrowing of the spinal canal in the lumbar spine. If it is associated with a significant or unstable slip of the vertebra, a decompression and fusion is the surgical procedure to relieve the symptoms and let you get back on with your life. 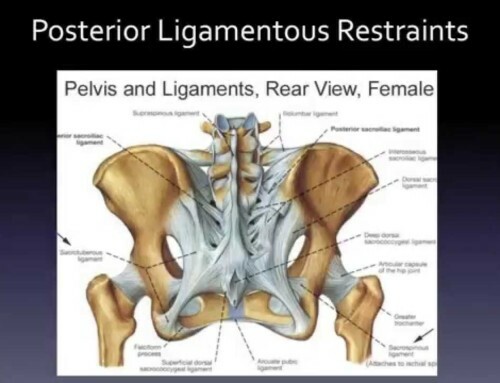 This video–Surgery for Degenerative Spondylolystheses with Spinal Stenosis–explains through models what the surgery consists of and how it reduces the symptoms of neurogenic claudication (positional pinching of the spinal canal) by opening the canal and stabilizing the unstable vertebra.